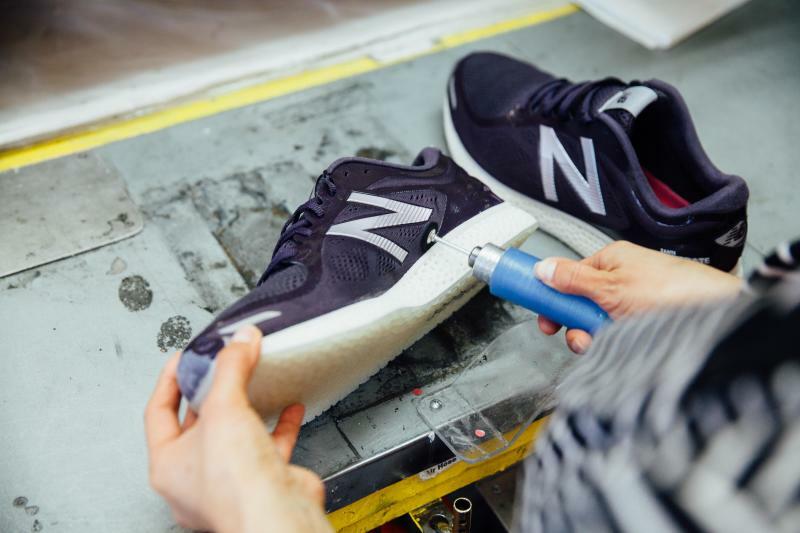 From the company’s humble beginnings in 1906 until today, New Balance has cemented its status as one of the world’s leading sneaker brands. 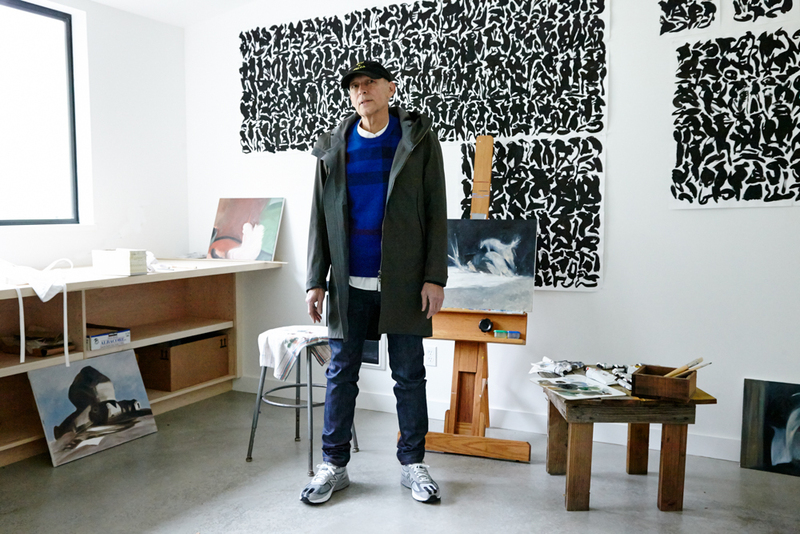 And in over a century of perfecting their take on high quality footwear, the brand has produced an unmatched legacy which just calls for a proper Sneakers Mag quiz. Do you deserve to call yourself a true NB expert? 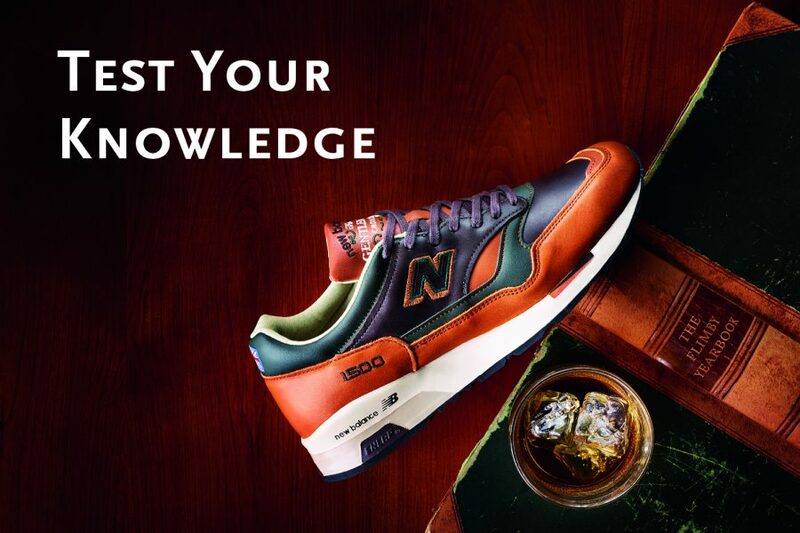 Take the Big New Balance Quiz and find out! 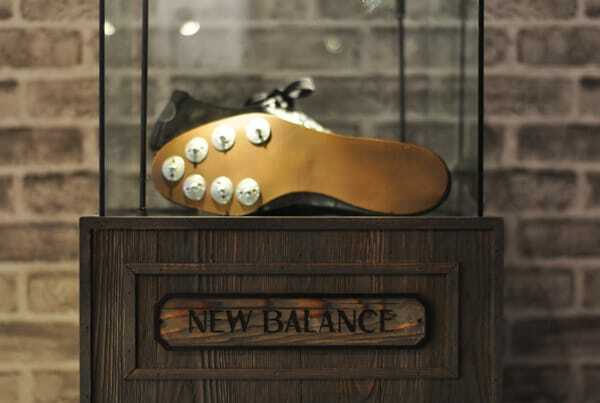 Which product did New Balance initially sell when it was founded in 1906? 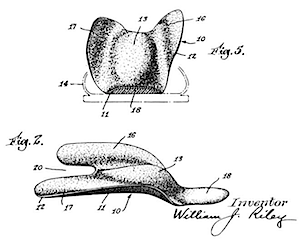 William J. Riley came up with the company name and the construction of its first product after observing which animal? 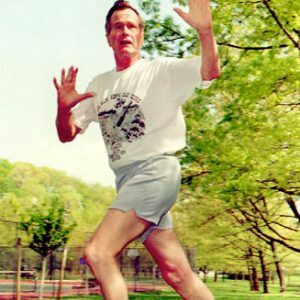 Which U.S. President did receive his own customized pair of New Balance 1500 running shoes with the words “Mr. President” stitched in them? 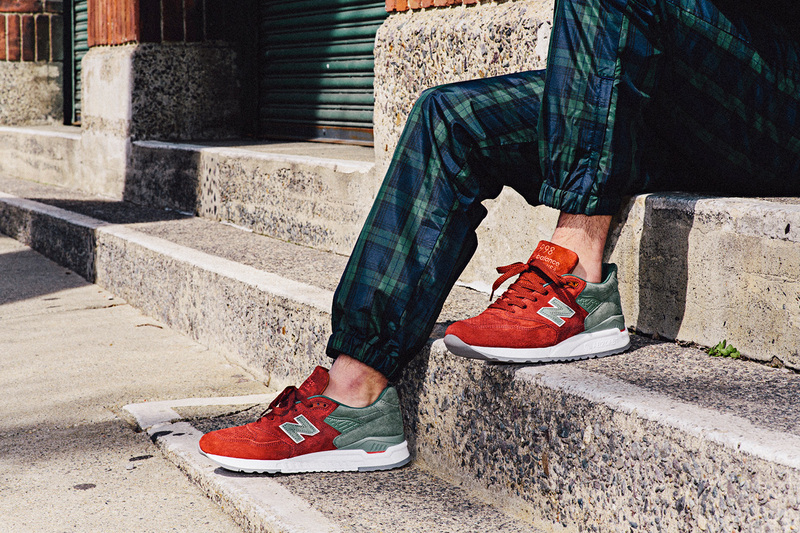 New Balance produces some of their premium models in the United Kingdom. 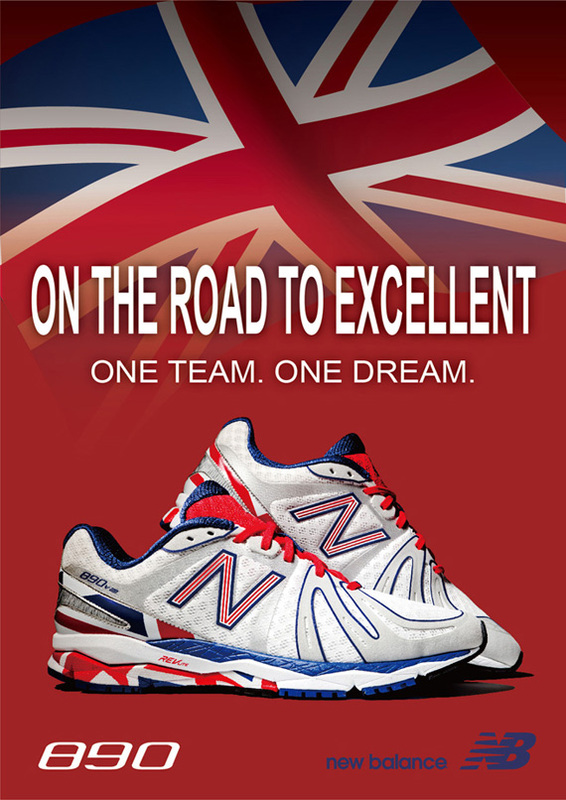 Which small Cumbrian village is home of the New Balance factory? 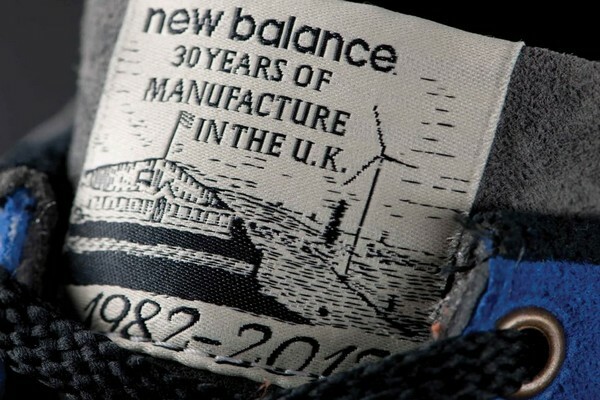 The British Union Jack is not featured on which part of any New Balance sneaker? 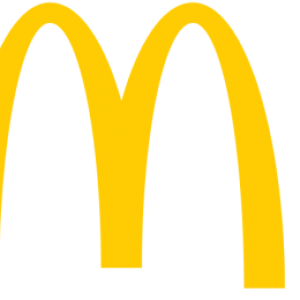 …the United Kingdom to the United States. c.	…Ireland to the United Kingdom. Which colorway was the first one to be released out of the 997 series back in 1991? 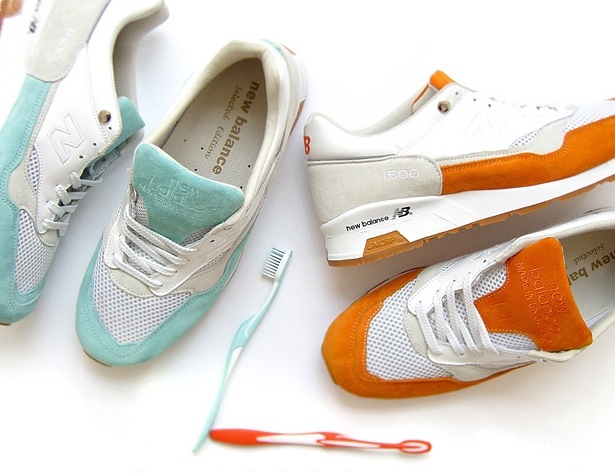 How many pairs of each of the two colorways in the Solebox x New Balance “Toothpaste” pack were produced for the limited release in 2007? Which influential tech CEO is known for almost exclusively wearing grey trainers from the New Balance 990 series? 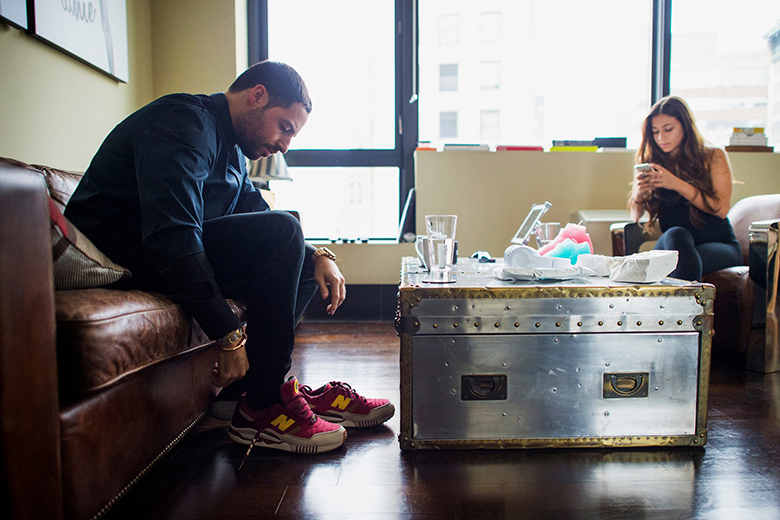 Sneaker designer Ronnie Fieg is an avid fan of New Balance sneakers and has already created a number of collaborations with the company. Which NB model is Fieg’s personal favorite? 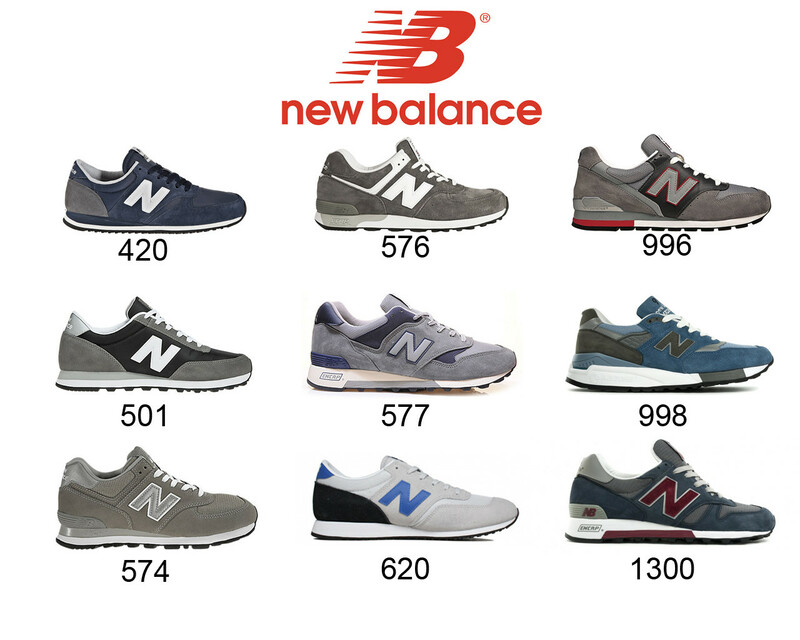 What is the meaning behind the the numbers in style code of each New Balance model? They indicate the suggested retail price for each model. They are based on the shoe’s technology and style series. 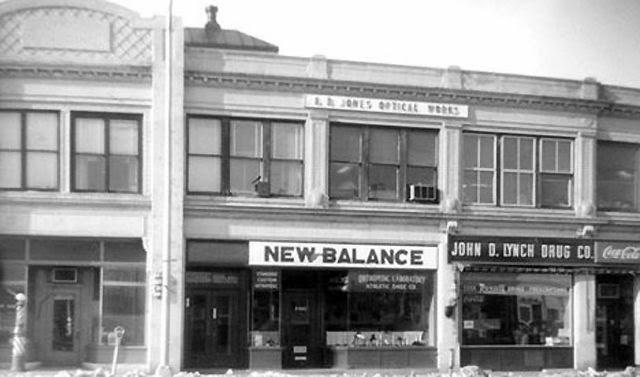 The first proper New Balance running sneakers was manufactured way back in 1938. What kind of material was used on the upper? Nowadays, the iconic N logo on the side of each shoe is well-known all over the world – but it wasn’t introduced until the 1970s! 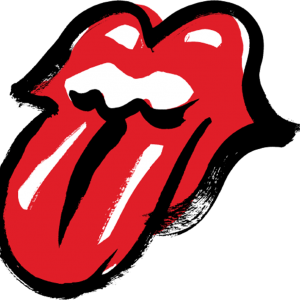 Which model was the first one to feature this logo? 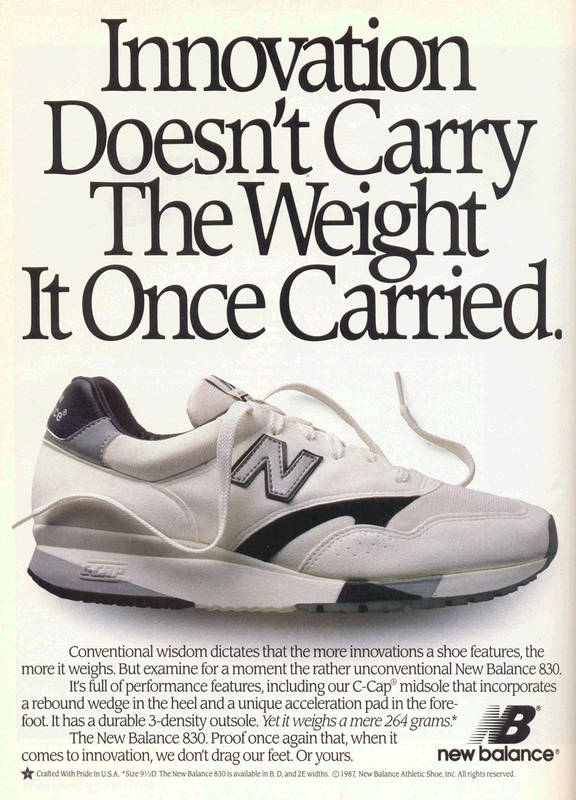 Like any sneaker manufacturer, New Balance has launched a couple of memorable tongue-in-cheek ad campaigns. Which one of these slogans wasn’t used by NB? 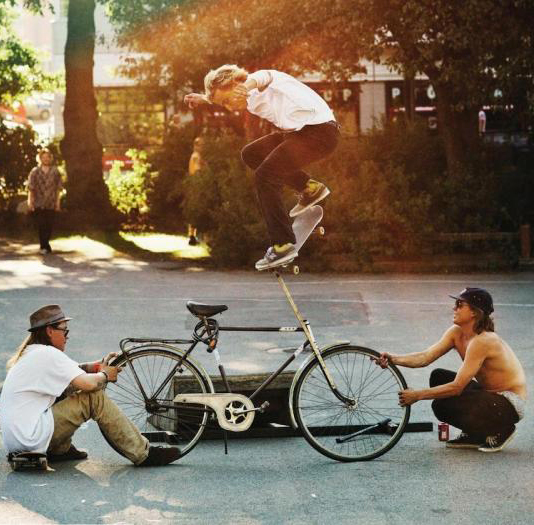 New Balance launched a line of skate shoes and even started a skate team in 2013. What’s the name of both the team and the shoe line? 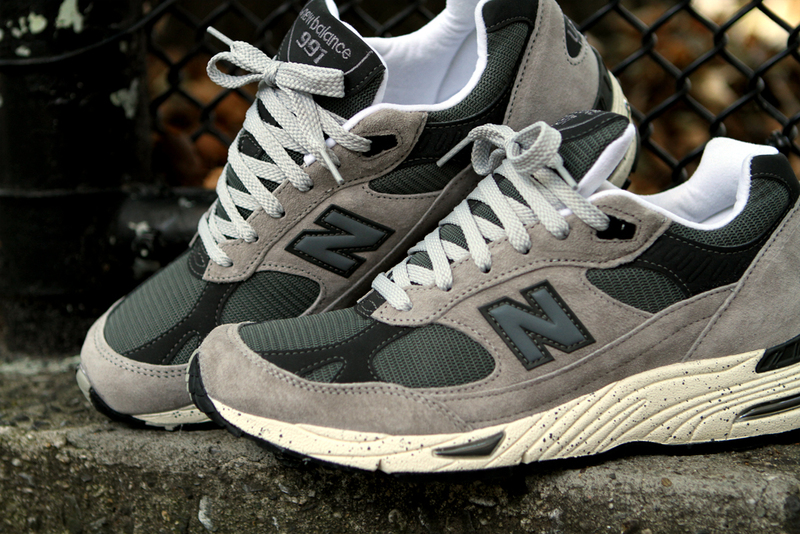 What is the nickname of hanon’s 2012 collaboration with New Balance on the 1500? 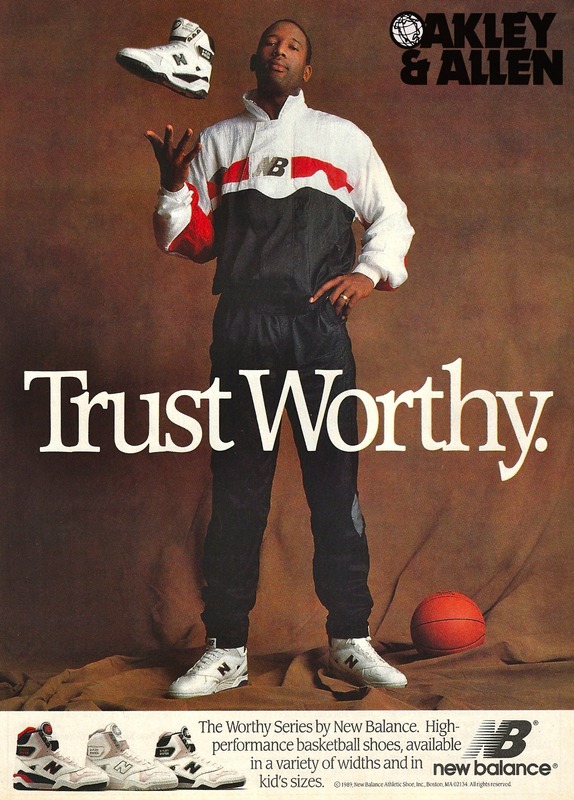 In 1985, L.A. Lakers forward James Worthy signed a million dollar endorsement deal with the brand. 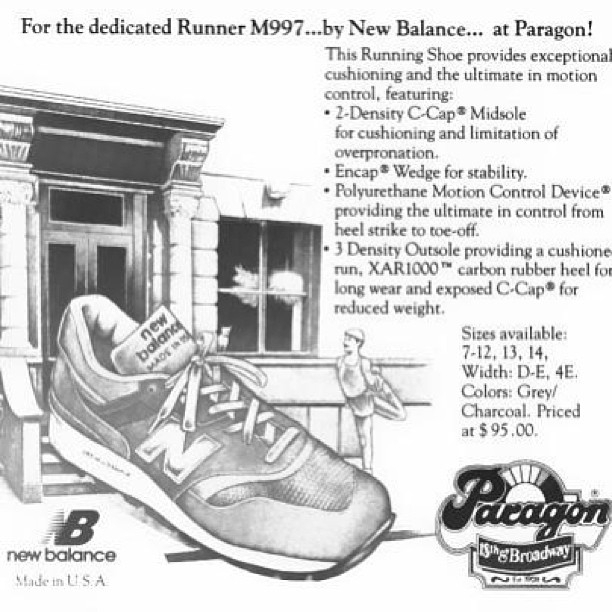 Why was the contract cancelled by New Balance five years later? Worthy was wearing a pair of Air Jordans on court. Worthy was caught soliciting with a prostitute. New Balance wasn’t able to pay Worthy anymore. 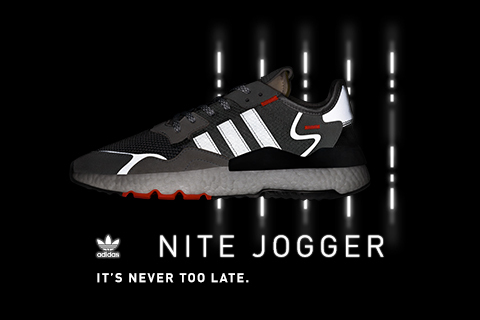 Known for countless innovations in terms of sneaker technology, New Balance introduced the Zante Generate in 2016. 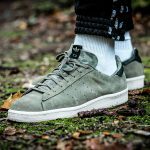 What is the key feature of this sneaker prototype? It is manufactured with a 3D printer. 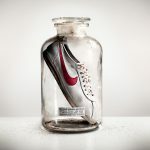 It has a fully exchangeable sole unit. 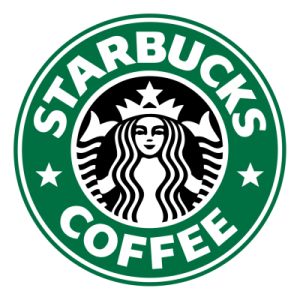 It is 100 % recyclable. Which one of these is NOT a New Balance signature cushioning technology? The home stadium of which professional sports team inspired the colorway of the Concepts x New Balance 998 in the ‘City Rivalry Pack’? 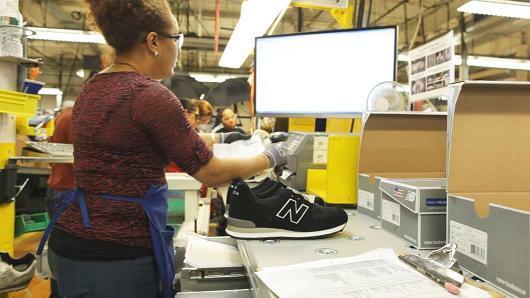 For how long are workers at the U.S. New Balance factories supposed to touch a shoe for tasks like cutting leather or hand-stitching at the most? 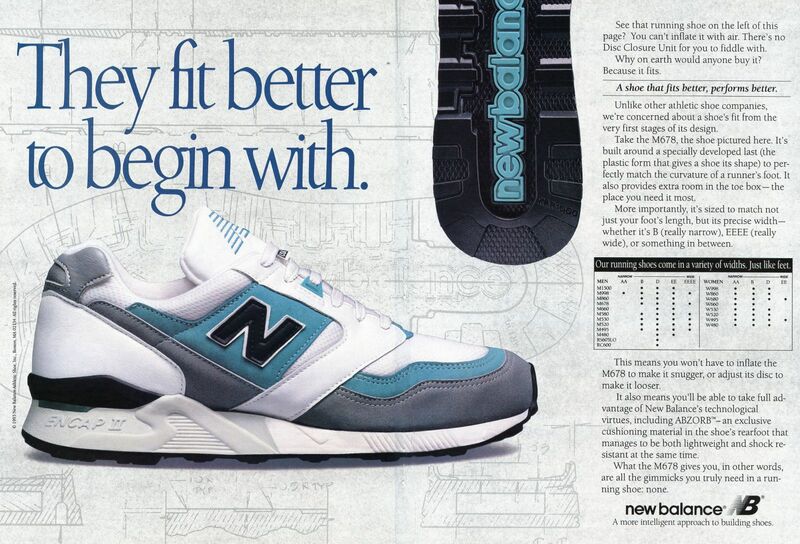 Terry Heckler, the designer of today’s “N” logo on New Balance sneakers, created another very famous logo for a huge company. Which one?